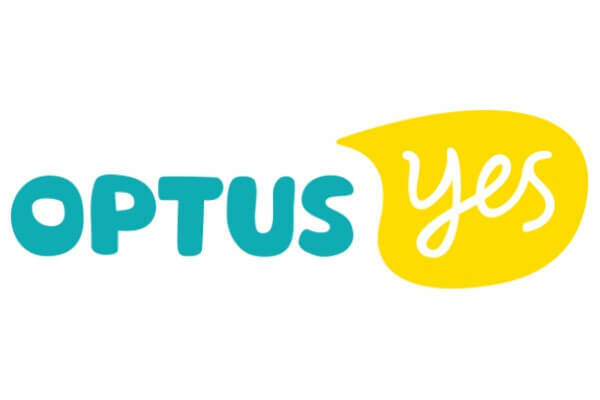 New generator control systems were designed to cater for emergency power system upgrades at two Optus exchanges as part of a single contract. Two new Caterpillar C32, 1000 kW diesel generators were installed inside new outdoor enclosures at Regency Park. The redundant 400kW generators from the Adelaide site were re-located to Mitchell exchange in Canberra, upgrading from smaller capacity units. Key equipment supplied by Systems Insight at both locations included a Master Control Panel with Schneider TSX Premium PLC and generator paralleling panels with Woodward Easygen 3100 P2 controllers. At the Mitchell site, generator local control panels with Woodward 2500 P1 controllers were also provided. Standard PLC operated fuel transfer & recirculation control panels were provided for each generator at both locations. A 15 inch Magelis colour touch-panel was installed to each Master Control Panel, with HMI software specially engineered, providing a central location from which to view comprehensive information about the emergency power system.